We’ve all done it. Our jeans are don’t fasten anymore, so it’s time to lose weight. Again. We ask our friends and scour the internet for the “best” diet. Once we have our scopes on one, we buy our “diet food” for this one and jump in full force! One week is a bit tough, but we do it. The next week rolls around and our minds wander to what we’ve been missing. Ugh! This is tough. We struggle to week three then we cave in—just one piece of chocolate silk pie—make that two or three. PLEASE!!! Feelings of guilt come on with the our distended bellies. We waddle out of the room ready to hide our faces because our friends are all doing the diet and succeeding, or so it seems. Sporadically we try to get back on track, but we can’t bring ourselves to do that one again. No vacation, dress, or class reunion can coax us back to it. Nope. The pounds creep back on—okay, pile back on and they bring a few more along for the fun of it. Sheesh! Let’s try again. This scenario is very common. Even though many people look for diets to lose weight, inside, they hope the doctor won’t get on their cases for the high blood pressure, high blood glucose, or high cholesterol numbers. Maybe I should use “AND” instead of “OR” for many dieters. Loads of diets abound, most of which are unhealthy to follow for the long haul. Some are dangerous. Most of my weight loss clients have been on this same roller coaster and I have too. If you want to see lasting results, there is a tried a true way, but it takes work and dedication with no guarantee you will have your dream results. What it does mean is that you will be healthier than when you first begin, barring existing health conditions and those that are not lifestyle related. So why is it so doggone hard to lose the weight and keep it off with fad diets and weight loss gimmicks? You are looking for that magic wand that will melt all the unwanted fat and bulges away immediately and will pay almost anything to get it. The truth of the matter is that either you were overweight since you were a child or those pounds slowly managed to settle on your body over years. It will take time to work off unless you go the medically supervised route, which is safe and teach tried and true methods. Think 1-2 pounds a week divided into the amount you want to lose equals amount of time needed, in theory. You will have plateaus which are important in the process. Stop expecting a magic transformation and work on a lifelong transformation instead (WebMD). Many dieters don’t understand the weight loss process nor do they understand what can stall their efforts. 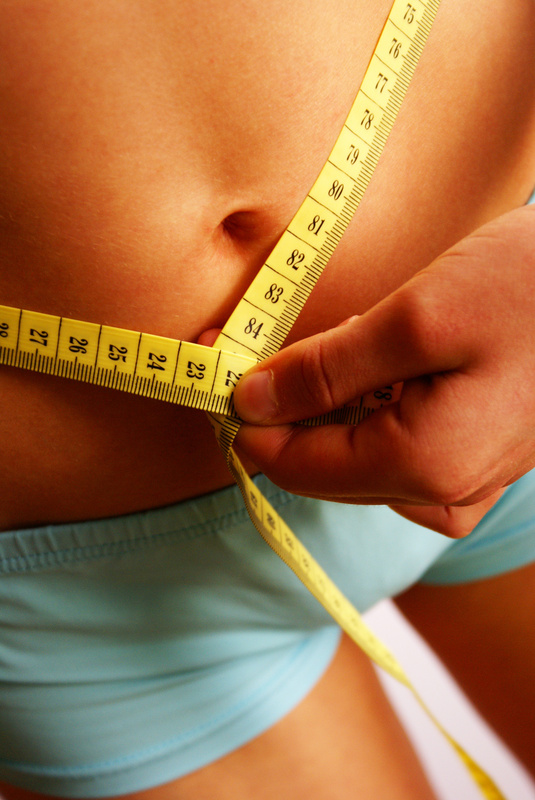 In a nutshell, most dieters really don’t understand how their bodies and metabolisms work. They think they do sometimes because of the blogs and articles they read on the ‘Net. The problem is they are usually drawn to what interests them rather than finding out the facts. (Everyday Health) We also tend to forget that God gave us this one body on earth to use for His glory and purposes. When we realize we are not our own, but bought with a price, we gain a whole new understanding of why we need to change our habits. Stop listening to your friends who are doing various diets. Your body is different from theirs, although there are some common principles. Your metabolism is set by your genetics and stress levels. You are you, not them. Your life is also different from theirs. Let them encourage you in your weight loss through healthy living instead. Follow professionals who teach tried and true lifestyles changes that melt fat and improve your health. 1. Eat a variety of nutrient-dense, minimally processed foods using good portion control practices. 2. Avoid eating late at night unless absolutely hungry. 3. Get regular cardio exercise 30-60 minutes a day and 2-3 days of weight training that covers all the major muscle groups. 4. Reduce your stress by trusting God to handle what you cannot. 6. Build healthy, balanced relationships. 7. Spend less time sitting and find ways to move throughout your day. 8. Consider your daily calories allowance like a budget and think about whether you can afford a treat that costs more that 400 calories (Healthline). 9. Don’t avoid fats, but only consume 20-30% of your daily caloric intake, with only 10% from saturated fats (Healthline). 10. Don’t avoid carbs, but 45-60% of your daily caloric intake in complex whole grain carbs spread throughout your day (Healthline). 11. Don’t overdo protein, but get 25-30% of your daily caloric intake of plant and animal based proteins throughout your day (Healthline). 12. Eat a variety of vegetables and fruits, preferably fresh, frozen, or steamed without being drenched in sauces or laden with salt. Let me help you put these into practice within your daily life at [email protected]. Let me help you make that lifestyle change. I have several times that are convenient. You can also work out with me in exercise classes on Yondo. I would love to coach you and cheer you on to healthier living with Jesus at the center of your lifestyle change. Learn more here. Many blessings as you let go of what is unhealthy and move toward a healthy lifestyle change to last your lifetime. How can I pray for you? You can contact me here.